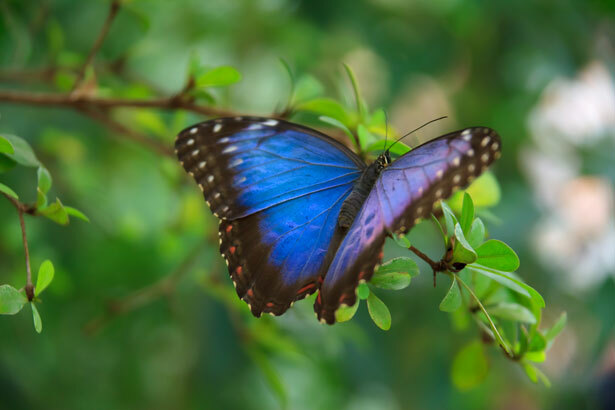 Butterflies are one of Nature's most beautiful and amazing creatures. They flutter about like free spirits, but only after having gone through a long metamorphic process of growth and change. 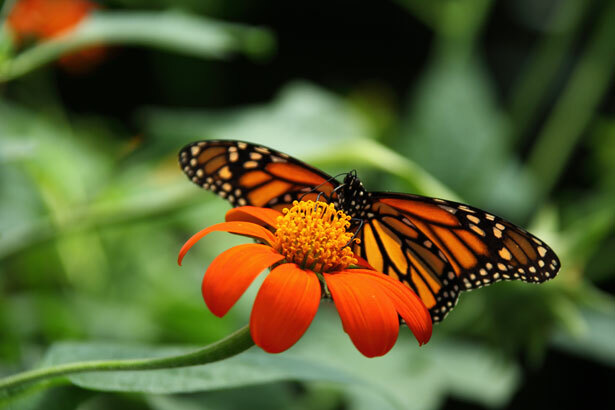 They are the only known living being capable of changing its DNA entirely during its metamorphosis from caterpillar, or larva, to the adult butterfly. That is, they go through a total transformation. You could even call it a rebirth. Spiritual transformation, like the physical metamorphosis of the butterfly, is a very difficult and often painful process. However, transformation requires growth and change, and so for our souls to fly free, we must embrace the growing pains. Many of us fear change. Change is scary because the outcome is usually unknown, but it is only by stepping into this darkness, like a caterpillar inside the cocoon, that we can in time grow, change, and emerge to fly into the light. Living, healing, and growing physically, emotionally, mentally, and spiritually require change and transformation. To be reborn like the beautiful butterfly emerging from its burial shroud-like cocoon, or like the phoenix rising from the ashes of its very own funeral pyre, our souls need to break free from the illusory veil of the ego mind and free ourselves from attachment to the physical body and the material world. When we break free of this mental cocoon, we can spread our beautiful wings and fly free. These small delicate creatures have inspired people across the globe to face their own challenges and obstacles and to have the faith and courage to take on the growing pains of spiritually transforming from the inside out.